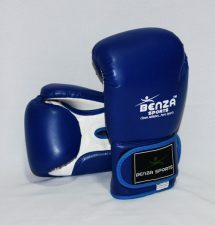 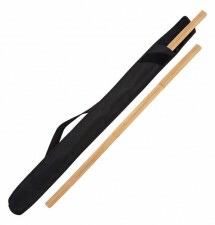 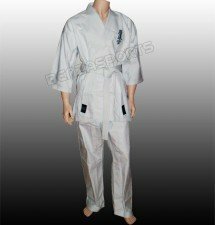 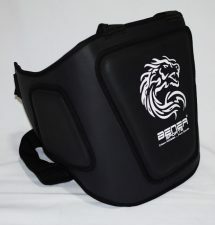 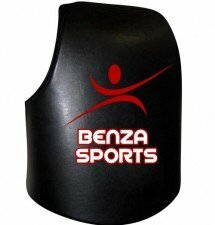 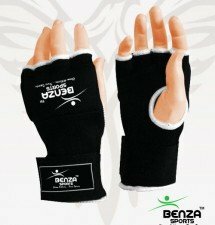 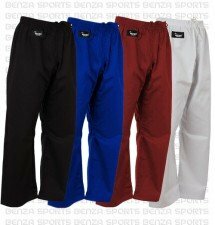 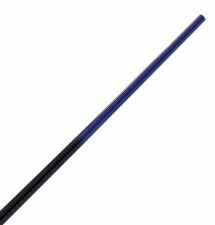 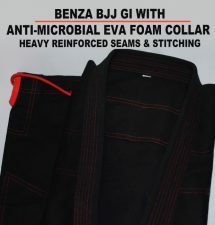 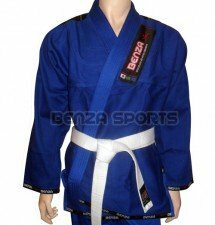 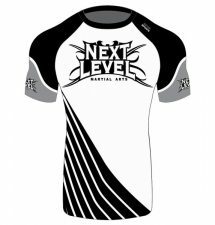 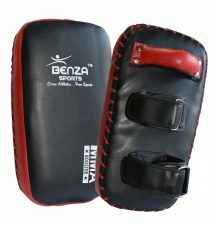 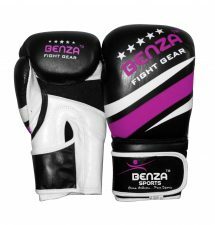 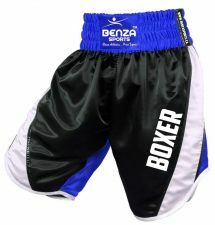 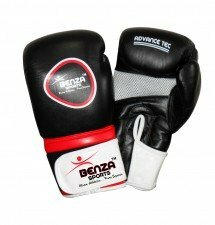 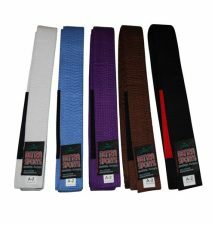 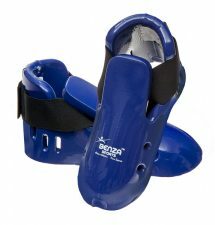 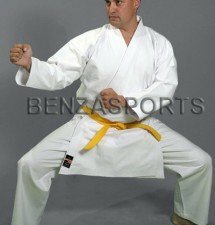 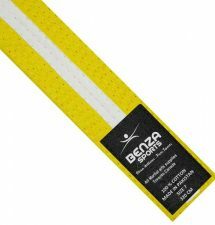 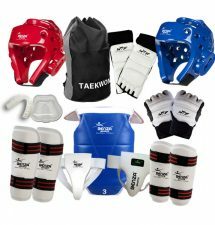 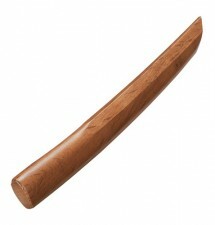 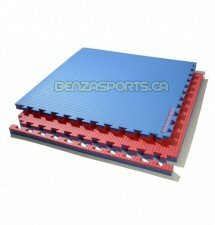 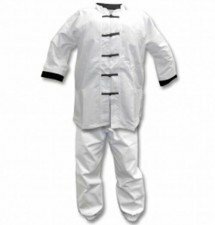 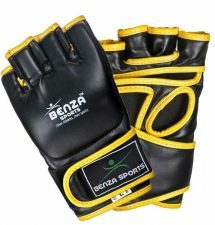 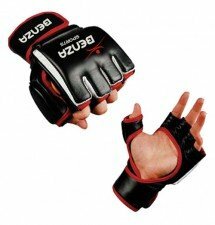 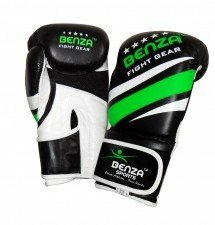 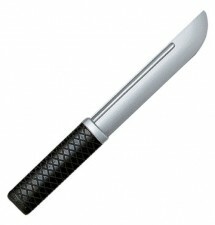 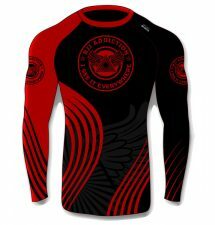 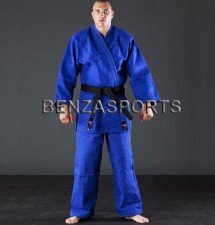 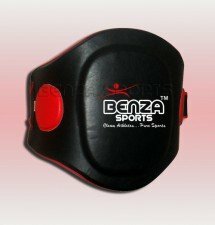 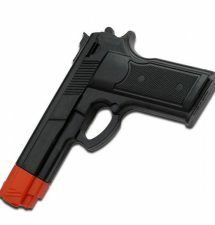 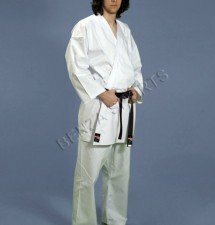 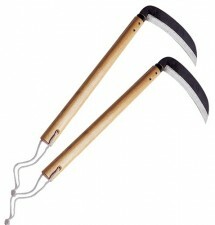 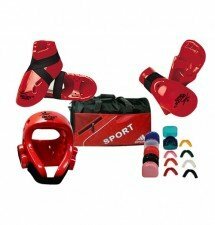 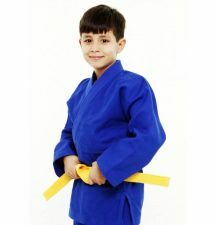 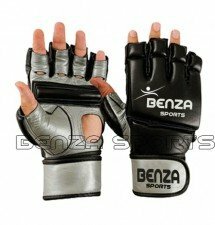 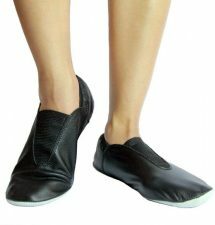 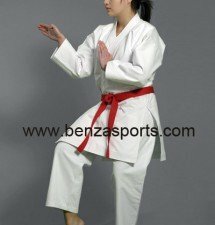 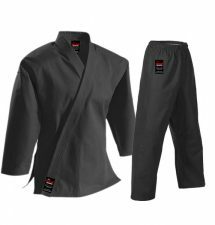 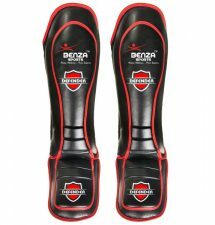 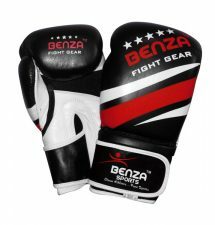 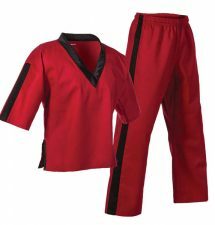 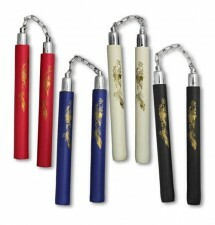 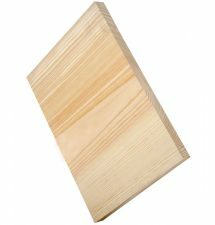 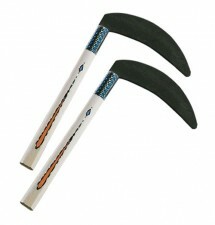 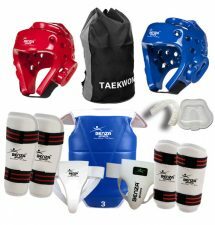 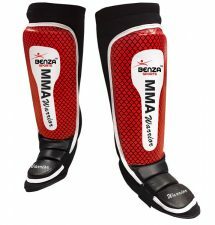 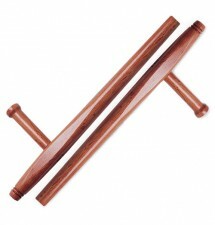 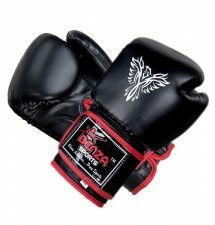 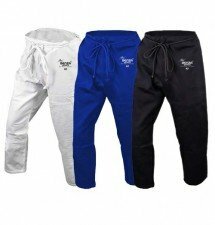 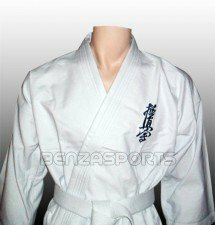 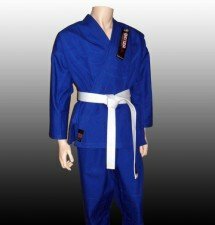 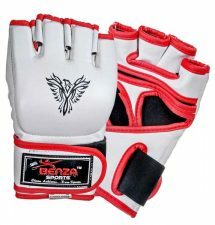 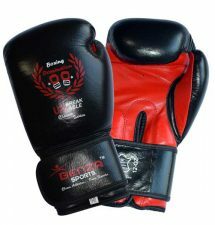 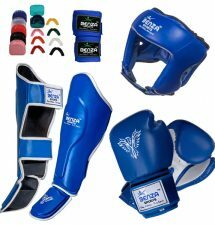 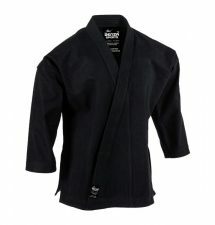 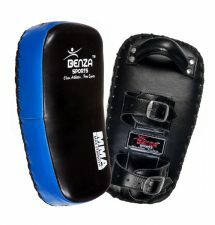 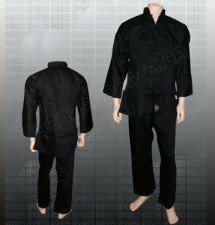 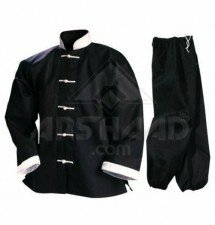 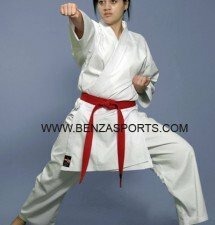 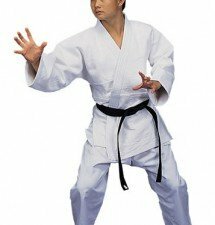 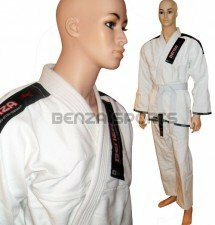 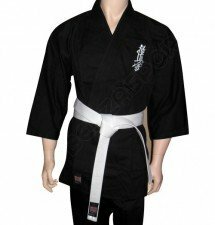 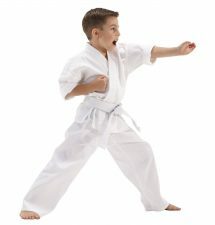 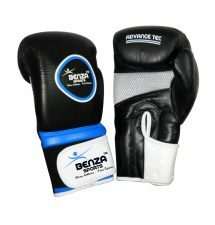 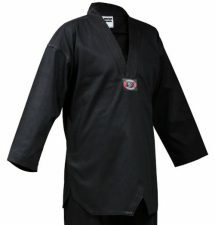 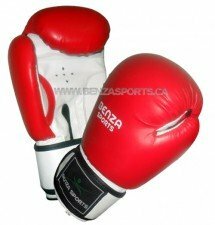 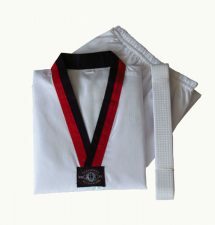 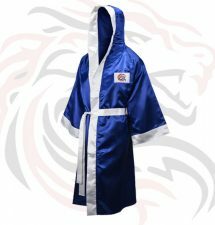 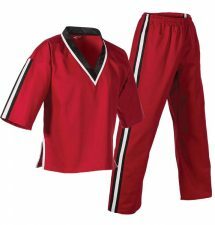 MARTIAL ARTS SUPPLIES STORE, WHERE YOU CAN SHOP WITH CONFIDENCE WELCOME TO BENZA SPORTS, YOUR ONLINE AND IN-STORE. 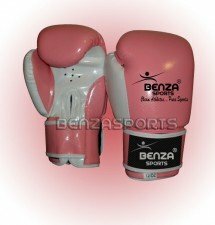 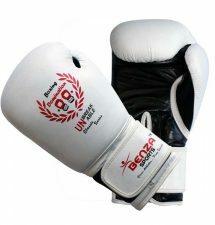 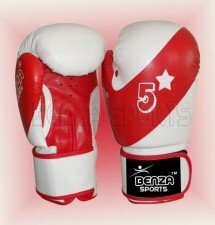 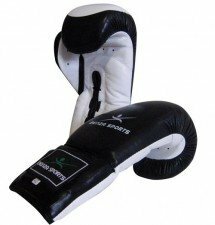 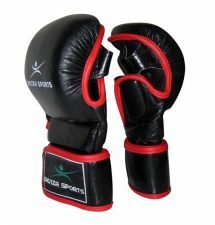 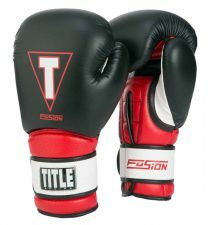 Boxing glove with gel padding. 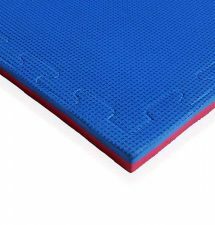 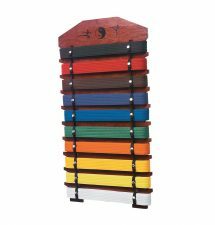 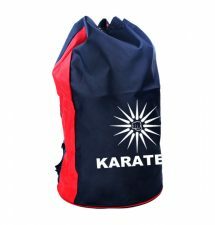 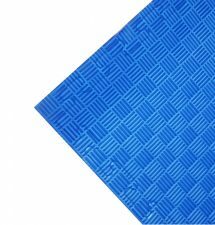 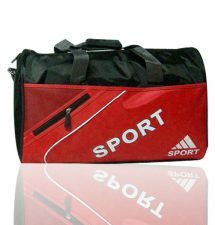 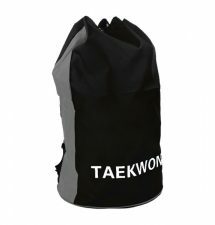 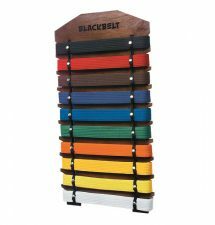 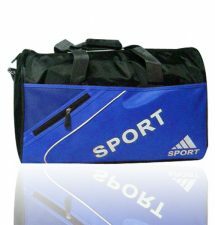 Free Shipping doesn't apply on heavy bags, free standing heavy bags, specialty heavy bags, kick shields all kinds of floor gym mats. 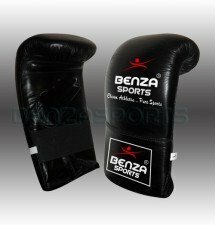 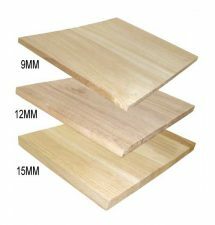 Please contact us for a shipping quote. 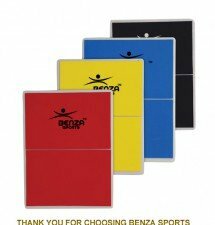 For Gift Cards, please contact our customer service support team. 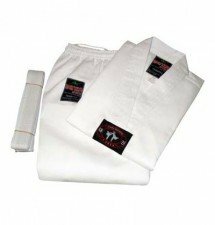 They will be happy to assist you. 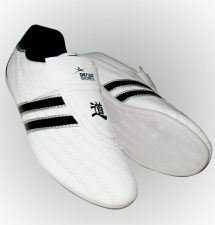 We accept Master Card, Visa, Amex, PayPal & Email Money Transfer.